If you’ve been following along lately, you’ve noticed that we have been studying space in our homeschool. This topic has really captured my kids’ imagination, and we’ve been learning about astronauts, the moon, the sun, the stars, the planets, and more. 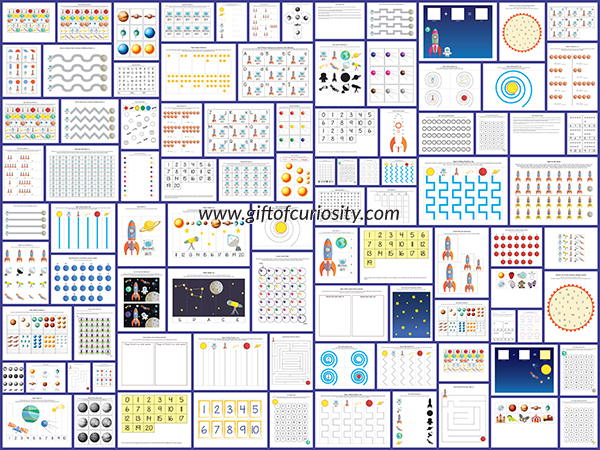 So of course, I just had to create a Space Printables Pack to go along with our space unit! 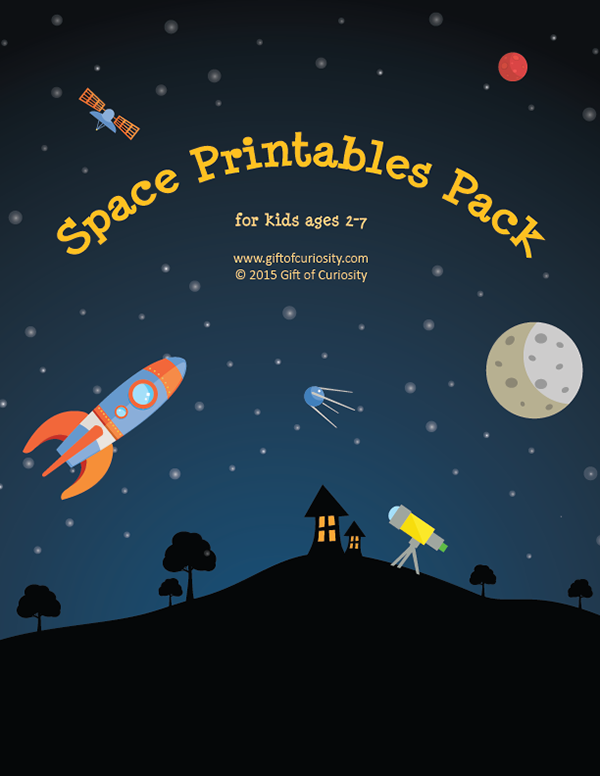 This is a perfect pack of printables for young space enthusiasts who love rocket ships, astronauts, planets, stars, the moon, and anything to do with space travel and our solar system. Note: For more space-related printables, see my Space Unit Study page. 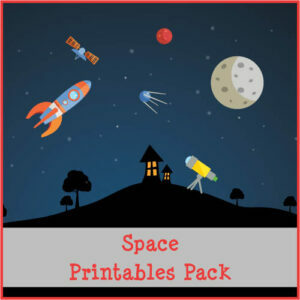 Want a copy of my Space Printables Pack? You’ll find more resources for learning about space onmy Space Unit Study page and my Space and the Solar System Pinterest board. Thank You for all the helpful printables!